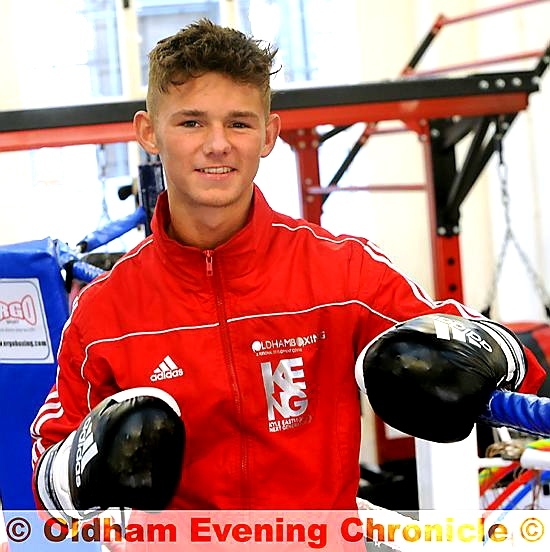 OLDHAM teenage boxing sensation Will Cawley struck gold at the internationally-renowned Brandenburg Cup. The 18 year old, from Holts, was making his bow for England in Berlin and the Oldham Boxing and Personal Development Centre ace carried all before him in the 49kg class. He took top honours after beating French ace Balil Bennama. With the competing nations using the tournament as a warm up for the European Championships in November, competition was always expected to be tough.